Throughout history, natural disasters and human conflicts have destroyed a big part of our global heritage. Now, the world’s most celebrated places have been rebuilt in virtual reality (VR) environments, and this platform is also expecting visitors. For the innovative tourist service, a high-speed internet connection with a computer and a virtual reality (VR) headset is all that's needed. The most famous locations from all over the world will then be right in front of our eyes! The concept is called the Open Heritage project, and it includes a collaboration between Google and a California-based nonprofit company, CyArk. The experiment started 15 years ago with CyArk's goal of wanting to create a permanent record of ancient locations under threat of natural events or desecration. This innovation potentially preserves our cultural heritage and enables people, independent of location, to visit these remarkable places, easily. The 1000-year-old Bamiyan Buddhas Temple of Kukulcan in the Mayan city of Chichen Itza in Mexico. According to a digital archaeologist, Chance Coughenour, this monument is one of the few circular structures discovered in the Mayan ruins. The Mayans, previously, had developed skills to study the sun, sunsets, sunrise, the Equinox, and the stars, so this structure has been believed to express spiritual evolution. The Roman city of Pompeii, buried by an eruption of Mount Vesuvius in 79 AD. The Native American cliff dwellings at Mesa Verde in southern Colorado. The Brandenburg Gate in Berlin built in the 18th century. The Chavín de Huántar, a pre-Inca religious site, in north-central Peru. This structure is situated at an elevation of almost 4,000 meters (13,000 feet). This place does not attract many tourists because of its low accessibility, but the site is indeed incredible. The 1500-year-old Bamiyan Buddhas. This record was created in 2001 by CyArk’s founder, Ben Kacyra, an expatriate Iraqi engineer who now lives in California. Bagan in Myanmar in 2016. The place has ancient Buddhist temples, which were damaged by a massive earthquake. One of these temples has been closed to visitors. However, the VR equipment can easily give access to enthusiasts. The plan is to add more locations in the next few months. Some of them are the Washington Monument and the World War I battleground at Flanders Fields in Belgium. One of the main advantages, in the fields of virtual, augmented and mixed realities is the complete virtual reconstruction of 3D environments, especially buildings in full detail. Even if the buildings of interest are physically damaged, they can be virtually reconstructed through probabilistic approximations. The whole concept is based on the emerging technology of augmented reality, a technology that overlays virtual objects in the real-world environment and allows the viewers to see buildings in their initial state without any damage due to time and physical disasters. The research is still in progress, but many efforts have been made with notable results. 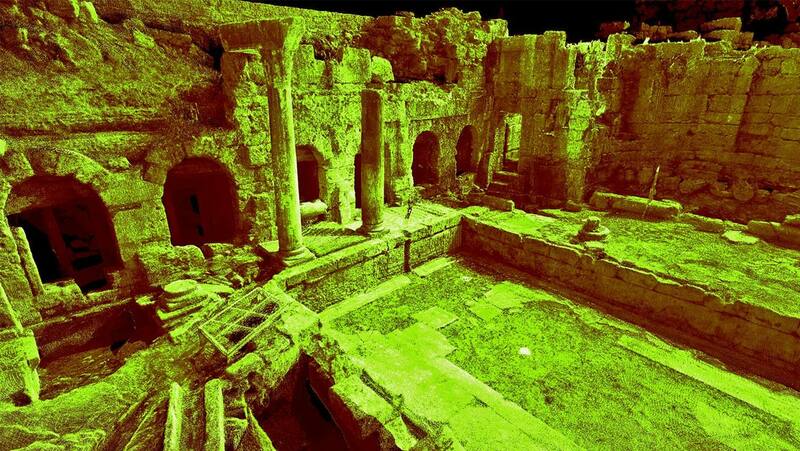 The data that is collected will be used for restoration of ancient artifacts. VR technology brings users to a completely virtual environment. The latest of these experiences can provide freedom of movement inside a digital place. Latest researches show that we are one step closer to enable VR for all five senses. This is the new age of virtual reality, which arose from the need to expand and process the human senses. Arts like the painting of Pietro Pasolini, the allegory of the five senses, describe the interactions between the human and his external environment. One example of how mixed reality can be applied to the real-world is telepresence. This technology would allow users to really feel like they are together, even if they are in completely different places. This, in turn, can be expanded into collaboration, such as bringing together people from various places to create something valuable through virtual reality techniques. 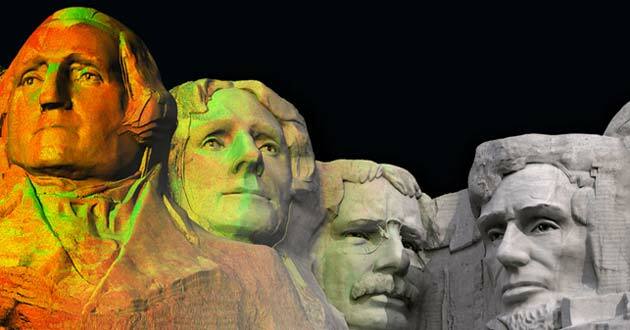 Since 2003, CyArk has created more than 200 heritage sites, with the help of digital cameras, aerial drones and LIDAR, a 3D laser scanning equipment for light detection and ranging. In the Open Heritage Website, users can explore 3D architectures of buildings and ancient artifacts from the 26 locations and 360-degree photographs (images which can be viewed from any direction while in a single standing position). This novel initiative is unique, as people have the advantage of developing their knowledge of culture, free of cost. Many global sites are not open to the public, but with this project, it can still be visited (albeit, virtually). It is certain that physical reality is much more preferable to VR. But if individuals do not have the choice or means, then this "Open Heritage" project is a great option. With only a web connection and a headset (connected to a computer), interesting places can be viewed, from the comforts of our home. Also, the detailed photos, the contextual information about ancient artifacts inside the sites, and the 3D architecture sure make for a fun and exciting experience!